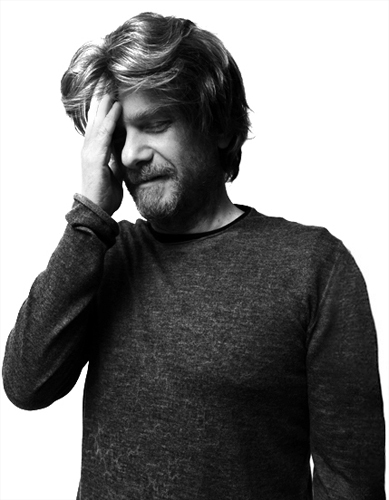 Born in Imola in 1965, he graduated in Architecture at the Faculty of Florence. In 1992 he founded the architectural firm Costanzi Bedeschi Architects. In 2006 he founded the architectural firm Marco Costanzi Architect. He enters the professional world with a number of houses and showrooms projects. Since then he has designed a large number of shops, showrooms, homes, offices, mostly located in Italy, but also boasting an important experience abroad. The idea of founding an architectural firm grows in order to condense not only an individual experience but also a need for spatial investigation. The desire to dare and a fresh and genuine curiosity become the ingredients to designate a path that reveals the prominence of a perceptual philosophy and states a clear awareness of choices. His research is developed and perfected by the tension between the sensory dimension of the project, based on a game of similarities and contrasts, and the choice of spatial essentiality. This search for a balance of gestures, which accepts influences by art, lets you focus on the sensual experience of space. A fundamental role is played by light, which turns into a material for the investigation and the design. Faculty of Architecture, University of Trieste “Given a wall what’s happening beyond"